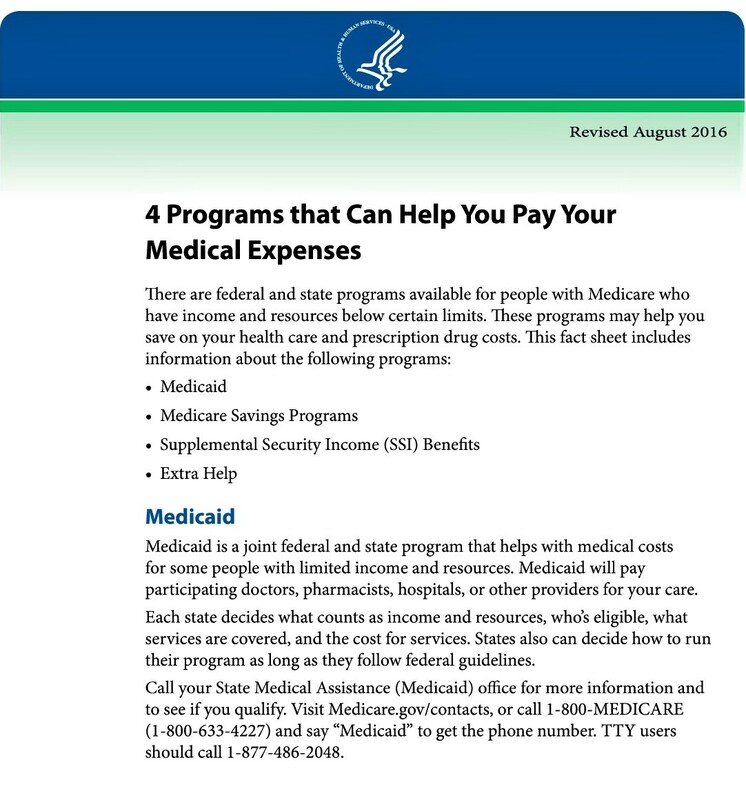 To Get the Medicare Savings Program Application click on the words "Medicare Savings Program"
If you think you might be able to get help from your state with Medicare costs, or if you are not sure, call your state medical assistance (Medicaid) office or call 1-800-MEDICARE ( 1-800-633-4227; TTY 1-877-486-2048). Below Each Resource named is a LINK. 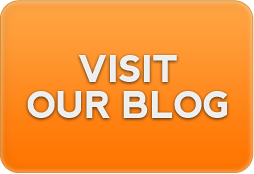 By clicking on the link you will leave our website and be taken to another location /or website that describes the service. 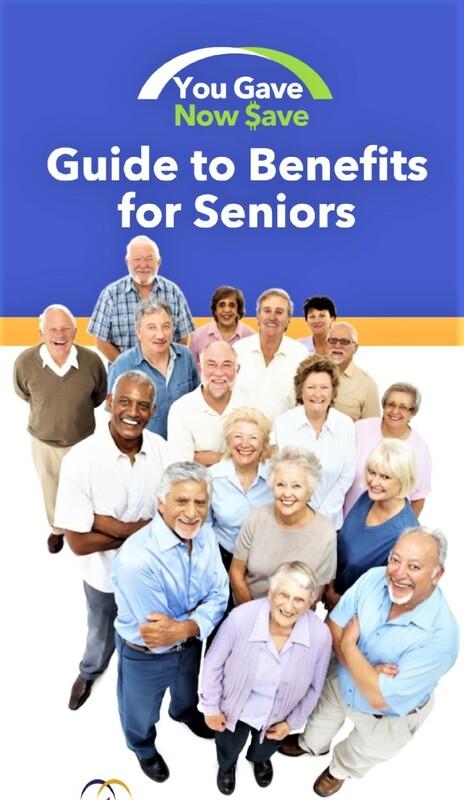 The Aging and Disability Services Division (ADSD) in the State of Nevada, Department of Health and Human Services, represents Nevada's elders, children and adults with disabilities or special health care needs. 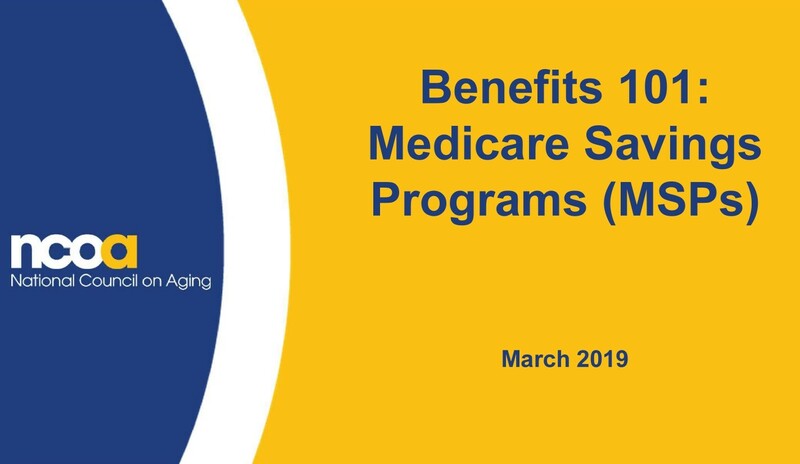 This guide helps low-income older adults with Medicare and caregivers learn about the different types of benefits programs available and how to apply.